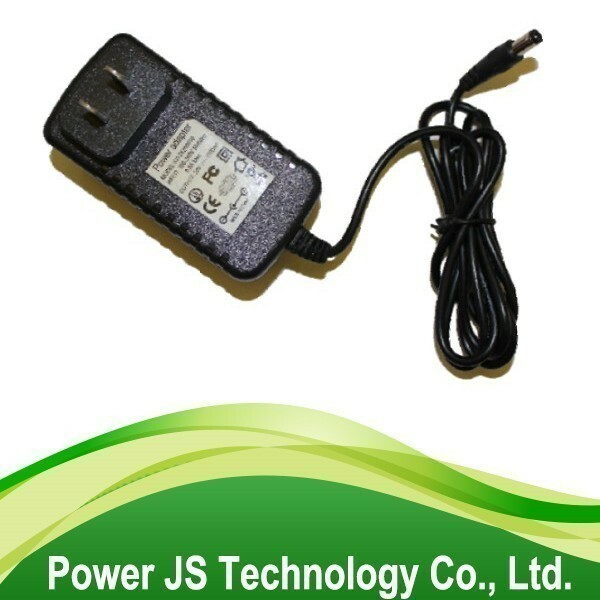 medical switching adapter-medical power supply-switching power supply-Power JS Technology Co., Ltd.
have the best quality and reliable performance. They are second to none in the market. All models can be delivered as standard or modified units to meet your needs or special requirements. Our products are all PSE, UL, CUL, FCC, CEC, CCC, TUV, CE, CB, PSB, SAA, MEPS, and C-Tick safety agency approved. We guarantee every unit we ship and offer is with fast delivery. Please contact us on how we can solve your needs.